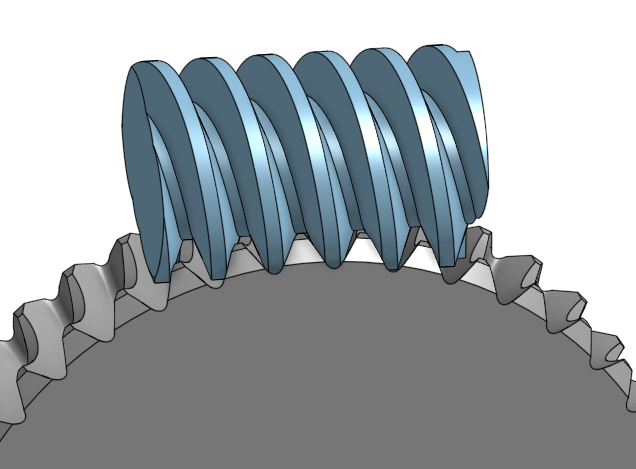 I'm working on some general tool family for making envelopes of 3d and 2d geometry for relative motion of tool around the workpiece. 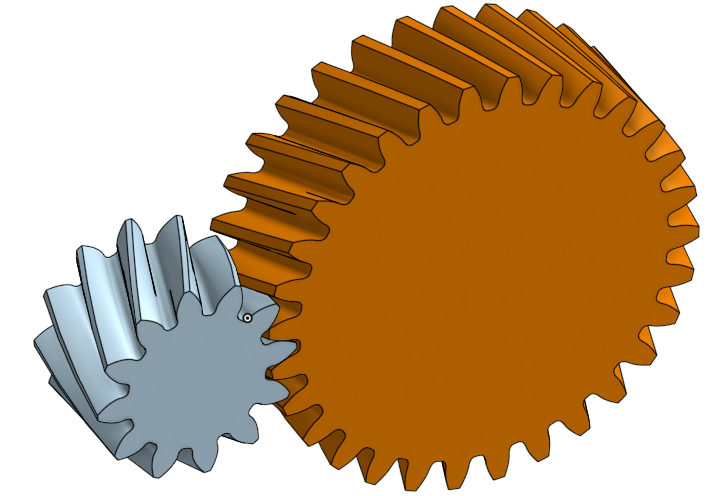 I beleve the results are good enough, for not only funny amateur 3d printing, but also suitable for multyaxis CNC machining of industrial gears. 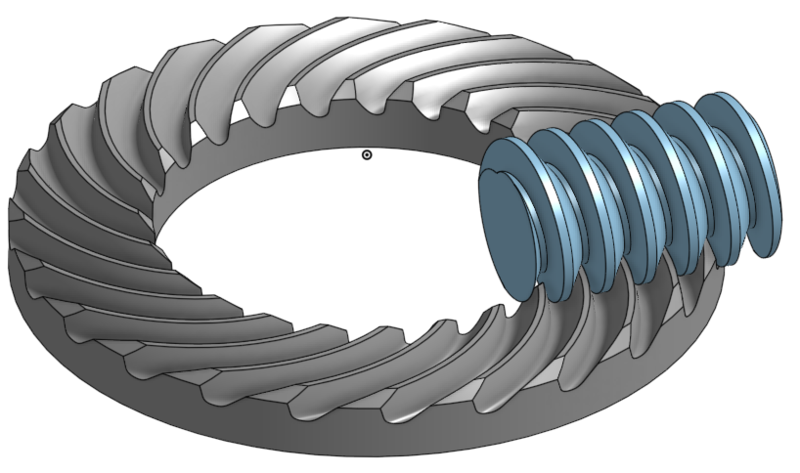 With this FS family you may have fully adjustable and interactive control over the tool profile shape, attack angles, transition curve shape, and tool fillets radius. 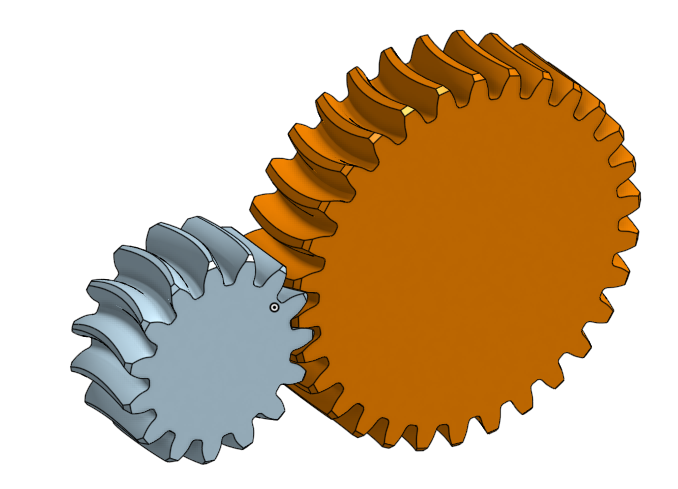 From a number of parametrized template part studios you can directly get gear pairs for CAE analisys and CAM. 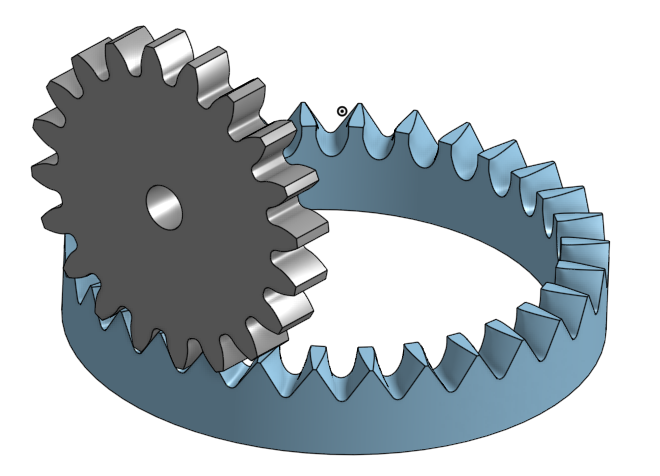 Definitely would be interested in gear design feature tools.